Math class may never be the same. When asked to create a right triangle, high-school students in four rural North Carolina school districts now turn to their laptops and begin stretching lines and tracing points. Once completed, students can drag the triangle in multiple directions and observe its behavior. Shifting a line eliminates the hallmark 90 degree angle. The right triangle morphs into an isosceles triangle. By reworking a theory first proposed by physicists in the 1920s, the researchers discovered a new way to predict important characteristics of a new material before it's been created. 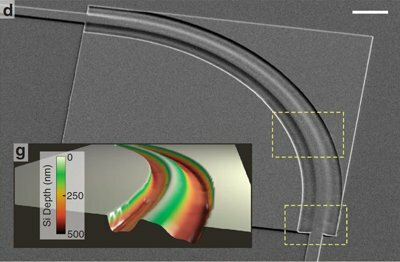 The new formula allows computers to model the properties of a material up to 100,000 times faster than previously possible and vastly expands the range of properties scientists can study. 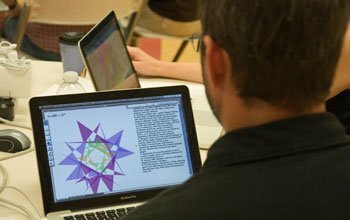 Data-mining technology is an increasingly popular way to search for patterns, correlations and trends within crime statistics, genomics data and other enormous amounts of information, and now UT Dallas researchers have created a repository of tools intended to further boost this young field. 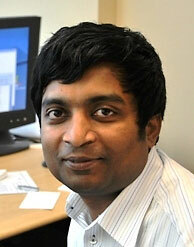 The Data Mining Tool Repository provides researchers and developers with a number of useful data sets and tools, according to Dr. Latifur Khan, an associate professor of computer science, who developed the repository in conjunction with Dr. Mehedy Masud, a postdoctoral fellow, and students and other collaborators.